How a small group of “human computers” upended the gender norms of their day to conquer the cosmos. 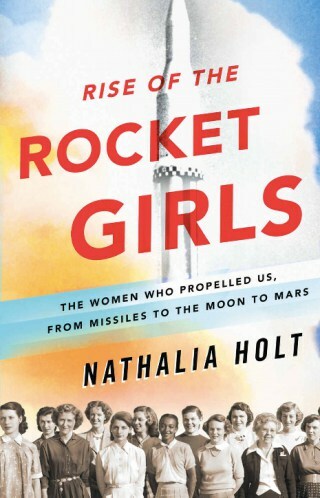 While we tend to think of the role women played during the early years at NASA as secretarial, these women were the antithesis of that assumption. These young female engineers shaped much of our history and the technology we have today.